The price stated on this property is the assessed tax value (as a guideline). This property is being sold at public auction on Tuesday, March 12, 2019. Auction begins at 6:00 p.m. (Real estate to sell at 6:00 p.m.). This property may sell for more or less than the assessed value, depending on the outcome of the auction bidding. Beautiful 3 bedroom, 2 bath home in Huntington. DETACHED 3 CAR GARAGE | FENCED IN BACK YARD | 15x25 WOOD PATIO | LOFTED BEDROOM | SELLS WITH LOT This home features 3 gorgeous bedrooms, beautiful tiled floors, some newer upgrades and spacious backyard. 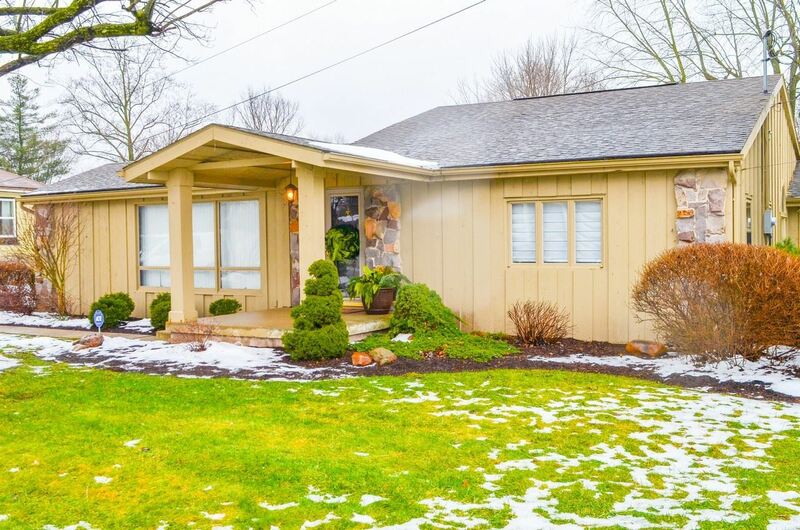 Located just minutes from downtown Huntington on the southeast side. A short drive to Huntington University and all the nearby amenities around US24.